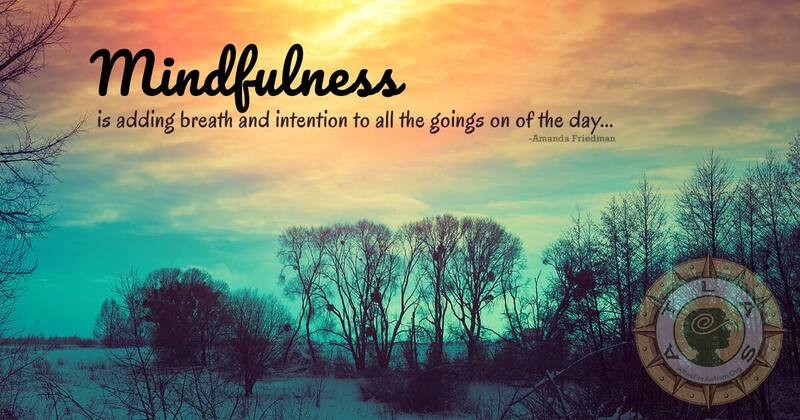 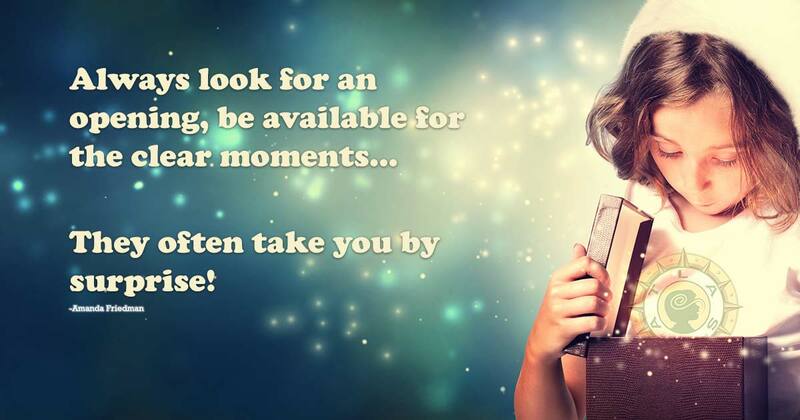 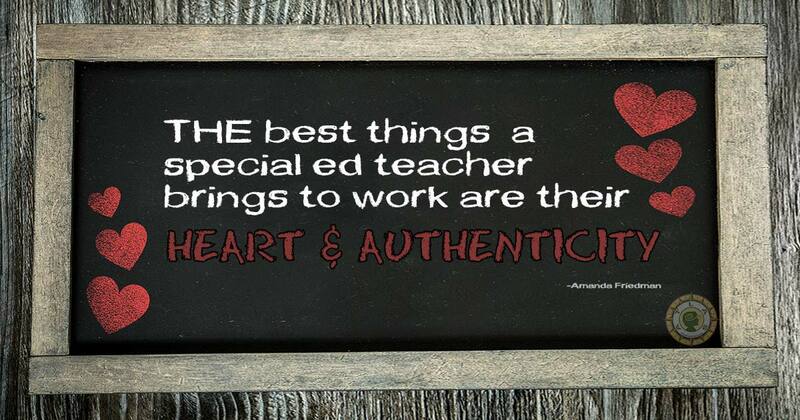 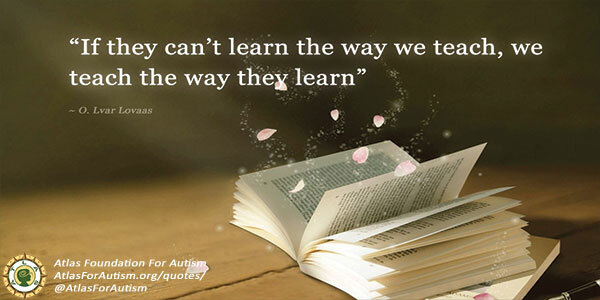 Please share this page with the link below or the individual images & quotes you like. 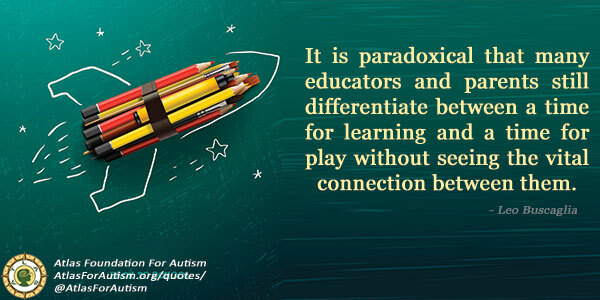 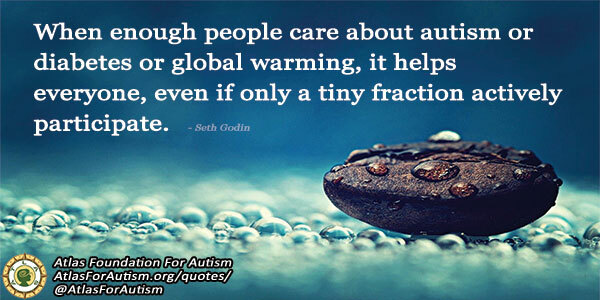 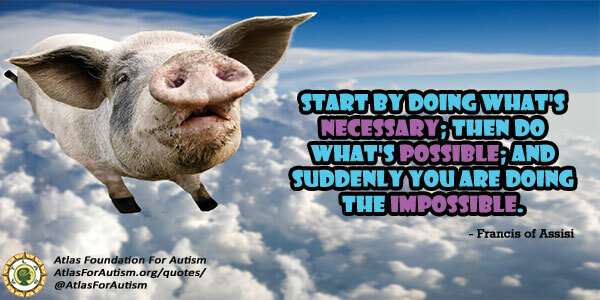 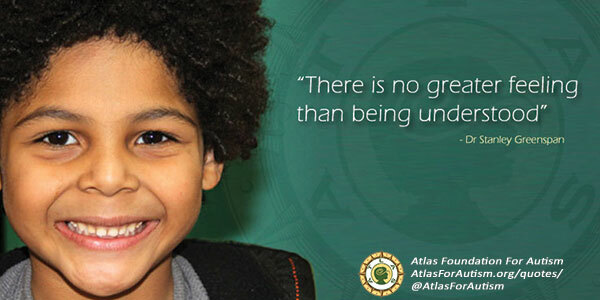 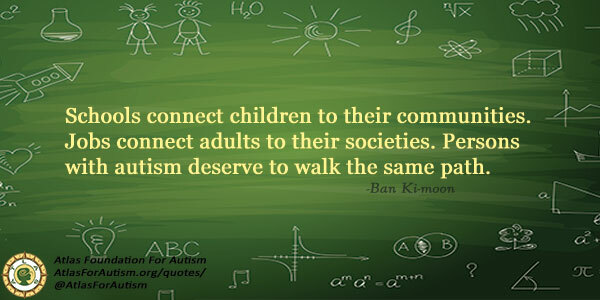 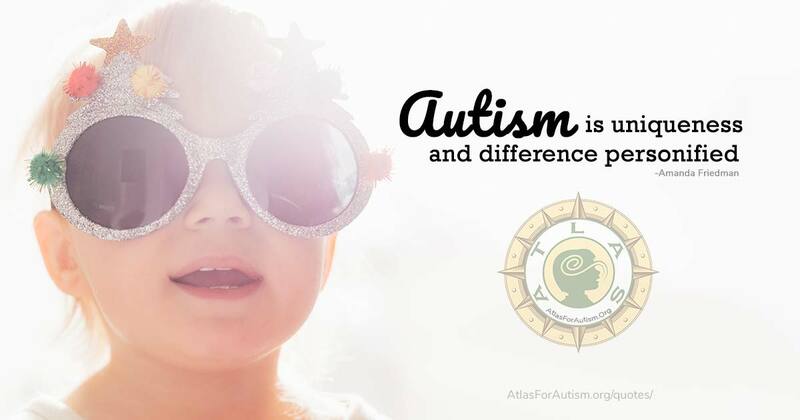 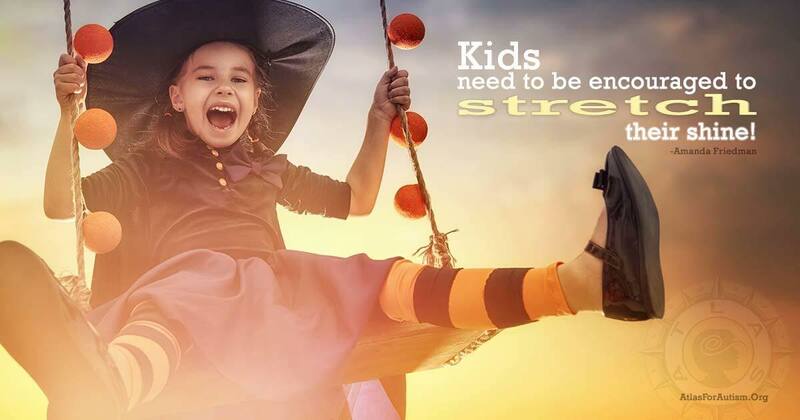 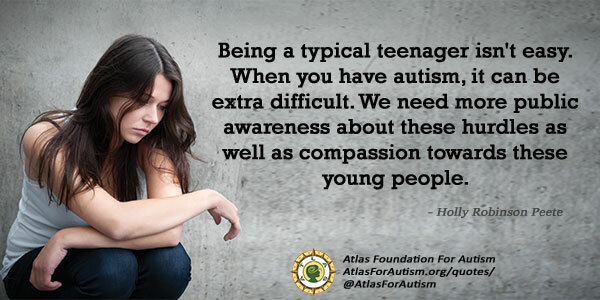 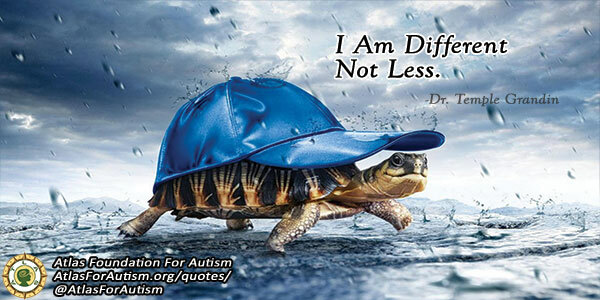 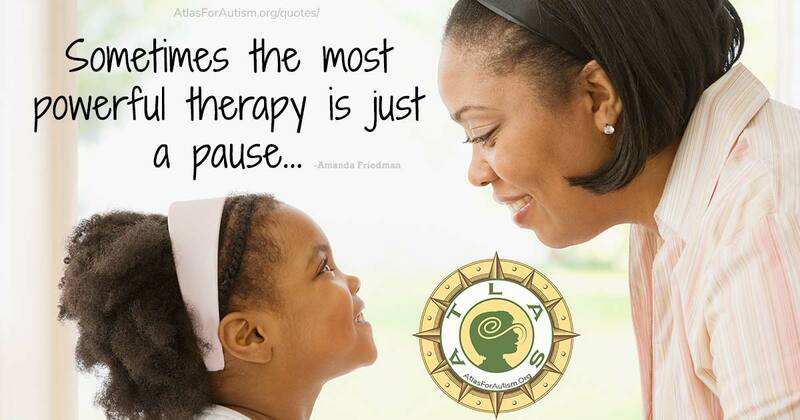 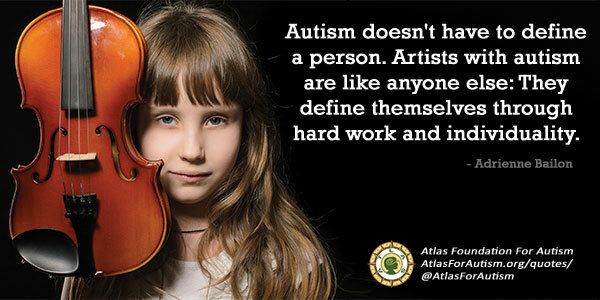 Inspirational autism quotes. 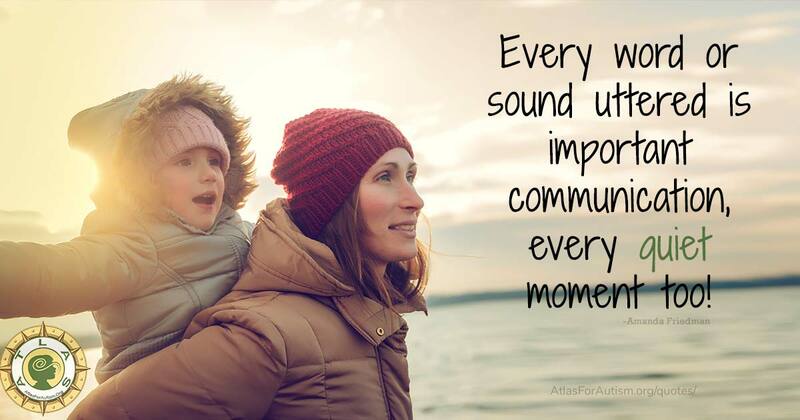 Some by our very own Amanda J Friedman. 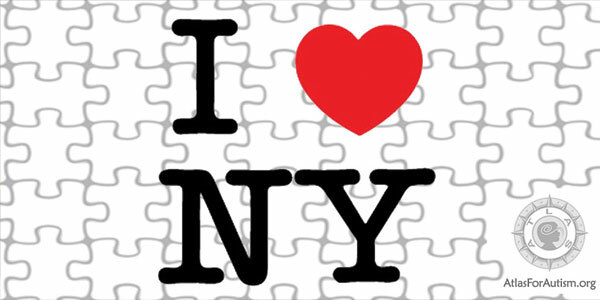 Please call us today Cell Phone: 914-494-9888 and tour our 7300sq ft facility.